Marigold Fair Trade Clothing will be attending the Fair Trade Futures Conference, which takes place in Boston, Massachusetts, on September 10-12, 2010. This will be Marigold’s fifth time attending this event, which has been dubbed North America’s largest fair trade conference. The weekend will feature seminars, discussions, workshops, social activities and a free to the public exposition and shop of 75+ fair trade vendors, including Marigold. 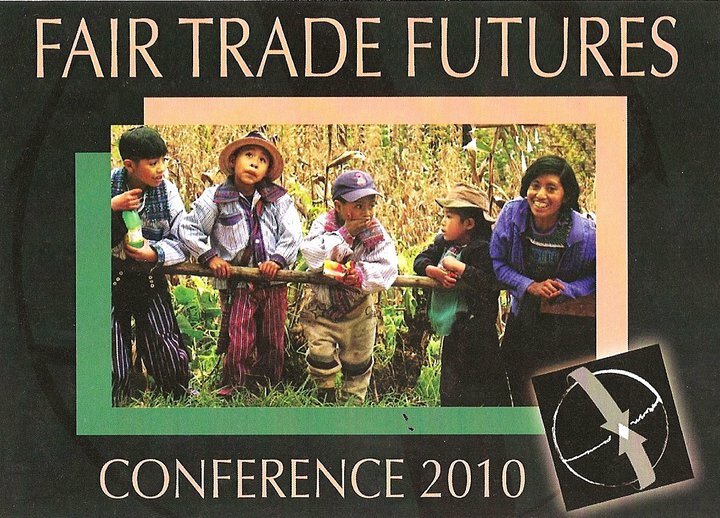 What is the Future of Fair Trade? Does Fair Trade Deliver on its Promise? With so many bright minds coming together at one time, new ideas, innovations, and heated debates are guaranteed to be an overarching theme of the weekend’s exciting events. So are you interested in attending? Tickets are still available and can be purchased online or at the door. Please visit the conference website for more information and we hope to see you at our Fair Trade Marketplace booth next week! Entry filed under: Events, Fair Trade, Uncategorized. Tags: boston, conference, expo, fair trade futures.